Post-credits scenes are so common-place in superhero cinema that fans - especially those who wait through the credits - are disappointed and confused when there isn’t one. Luckily, those who stuck around after ‘X-Men: Apocalypse’ had good reason to. 'Apocalypse’s post-credits scene has done what so many others over the year have also, teasing possibilities for a future instalment in the series but it concerned characters most film-goers won’t know a great deal about - so here’s a quick spoiler-filled explainer. The end credits scene returns to the Weapon X facility that housed one of 'X-Men: Apocalypse’s second act action scenes, in which Jean Grey, Cyclops and Nightcrawler attempt to spring Mystique, Beast and Quicksilver from William Stryker’s imprisonment. Their attempt to rescue the three mutants is aided when they inadvertently let loose Weapon X - a feral Wolverine, whose skeleton was grafted with adamantium at the facility. This is Hugh Jackman’s violent and bloody cameo, and his penultimate appearance in Fox’s 'X-Men’ universe. 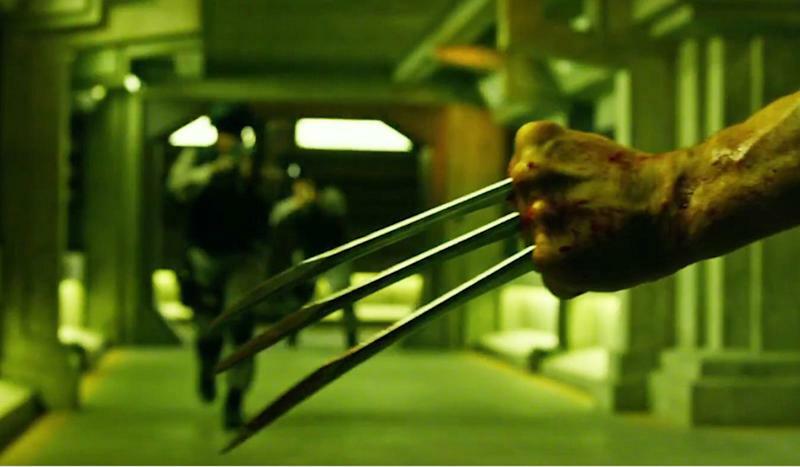 The credits scene shows the clean-up following Wolverine’s escape. Walking among the bodies is a mysterious suited man (played by James Malloch) who is making his way to the room that housed Jackman’s character. There, he opens a cold storage unit, removes a vial of Wolverine’s blood and places it in a briefcase alongside other, coloured vials. The man then closes the briefcase to reveal a logo for “Essex Corps”. Sadly this doesn’t mean the next film’s villain will be Joey Essex. 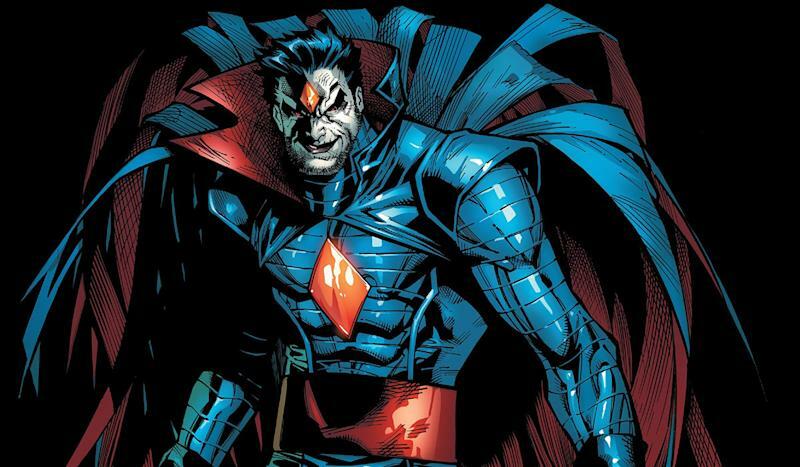 What it teases is a man by the name of Nathaniel Essex, better known to comic book fans as Mister Sinister - a mad scientist obsessed with mutants and partial to ribboned capes. Sinister is a major X-Men villain, so it’s likely he’s being set up for the next 'X-Men’ film. However, no such film has been announced yet, so perhaps upcoming spin-offs like 'Gambit’ and 'X-Force’ will set up that future film with an appearance from Sinister. Sinister has a particular affinity with Gambit - the character to be played by Channing Tatum - so there’s some sense to him appearing there. It would also bring the X-Universe a little closer to together. To date Fox’s cinematic universe has been more segmented, telling confined stories, and that can work perfectly fine, but the success of Marvel Studios with their Avengers universe may be something Fox wants to more closely emulate. The Weapon X blood itself could also point towards the cloning of Wolverine and the creation of X-23 - a female version of Wolverine, who Bryan Singer recently revealed he was interested in bringing to the screen. This could be how Fox solves the problem of Hugh Jackman departing the franchise after his third Wolverine solo film in 2017. There’s certainly a few options available to Fox, but one thing is abundantly clear: Mister Sinister is coming.